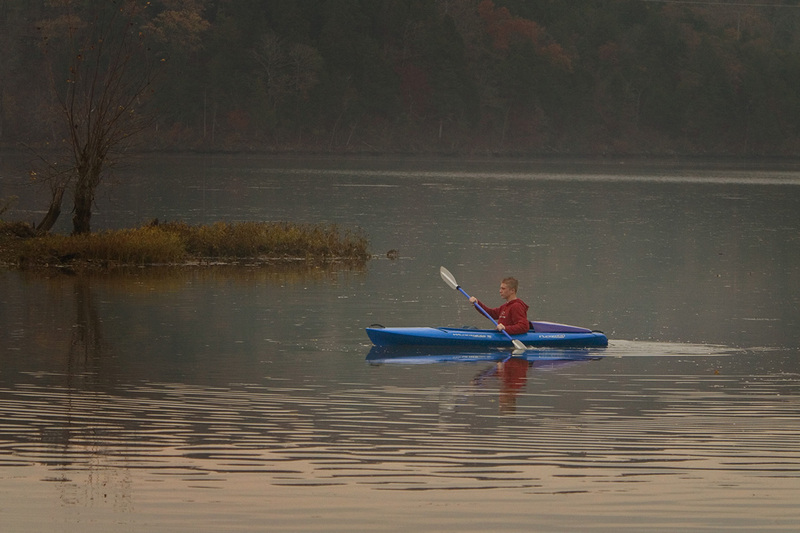 A family resort on Lake Taneycomo near Branson, MO. 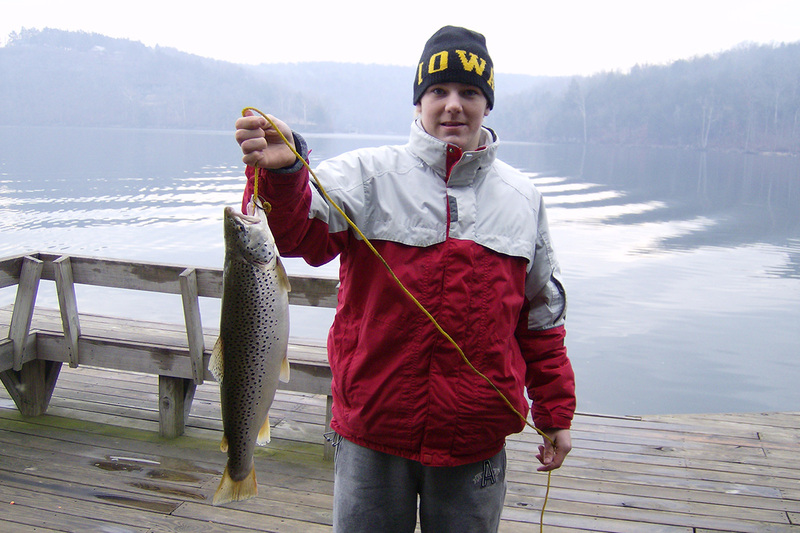 We’re famous for rainbow trout and brown trout fishing. You can see the bright lights of Branson reflected in our western sky as you overlook over the lake & mountains. But you won’t hear any traffic noise. When you are ready for the lights and action. It’s just a short, scenic drive to all the attractions. 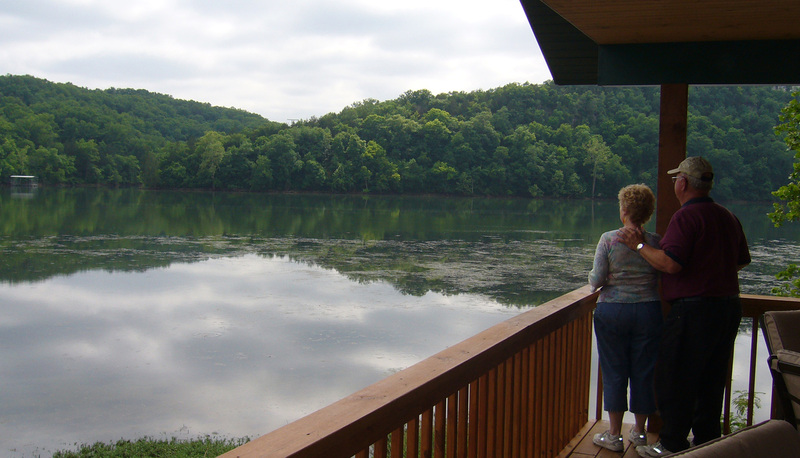 We have 20 unique cottages & lake homes in every price range, for every budget! 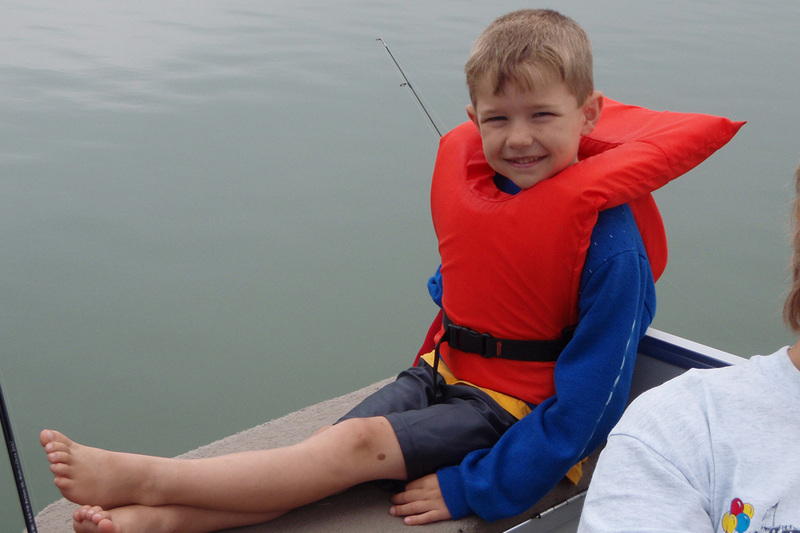 Every cottage is within 100 yards of our gentle shoreline. 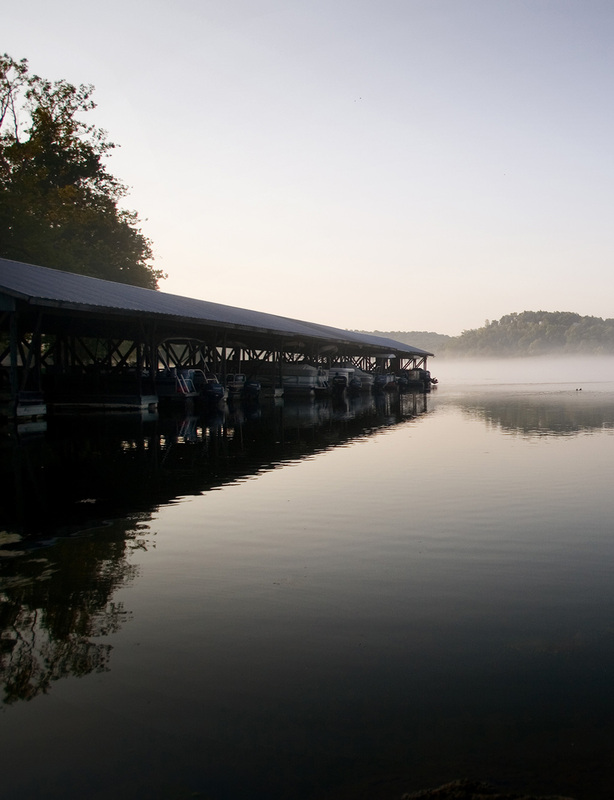 Our private marina, the swimming pool and the resort store are a very short stroll from anywhere on the level resort grounds. There are no hills, cliffs or steep banks to climb. All cottages have fully-equipped kitchens. All have heating & air conditioning, color cable TV and towels & linens. We also offer free Wi-Fi. Some cottages have fireplaces and an extra bathroom. 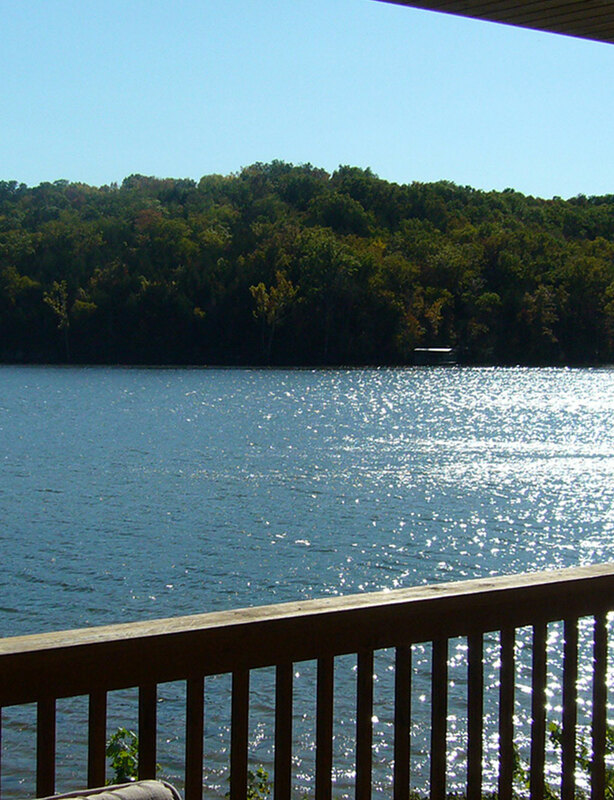 ALL enjoy good views of the lake and easy access. Why pay more in lodging tax in Branson when you can stay here!! 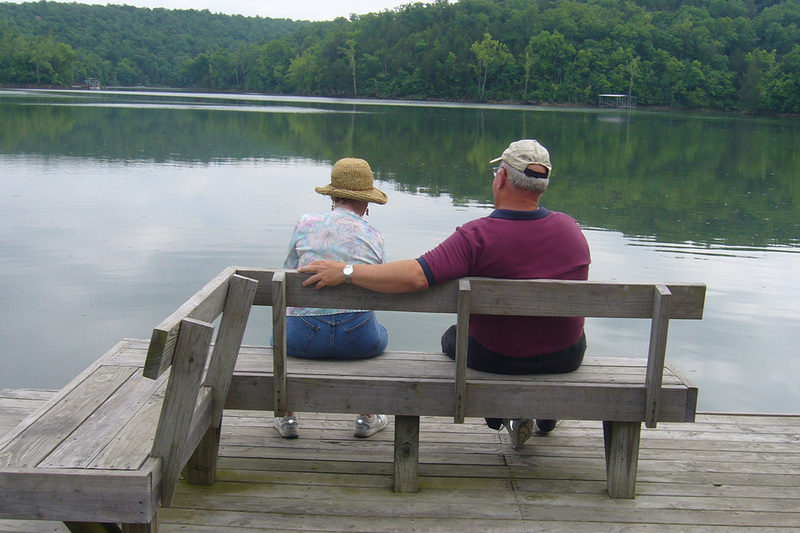 “Gone Fishing” is the dream of men and women everywhere. 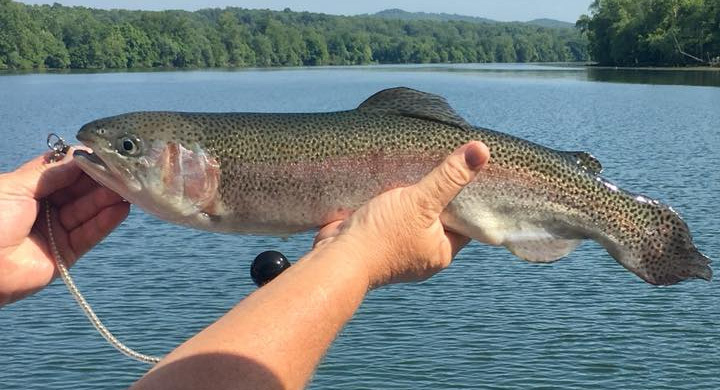 To hang up the job and daily responsibilities for a few days and spend your hours fishing, why that’s about as good as life gets. 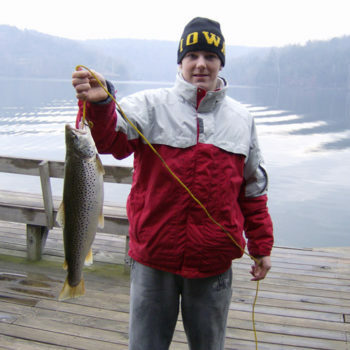 Whether you’re heading out on the lake with a boat or ranging along the shore looking for that perfect fishing spot, Edgewater Beach Resort on Lake Taneycomo near Branson is about as good as America’s fishing gets. Again for the seventh year, we had a wonderful time down here. 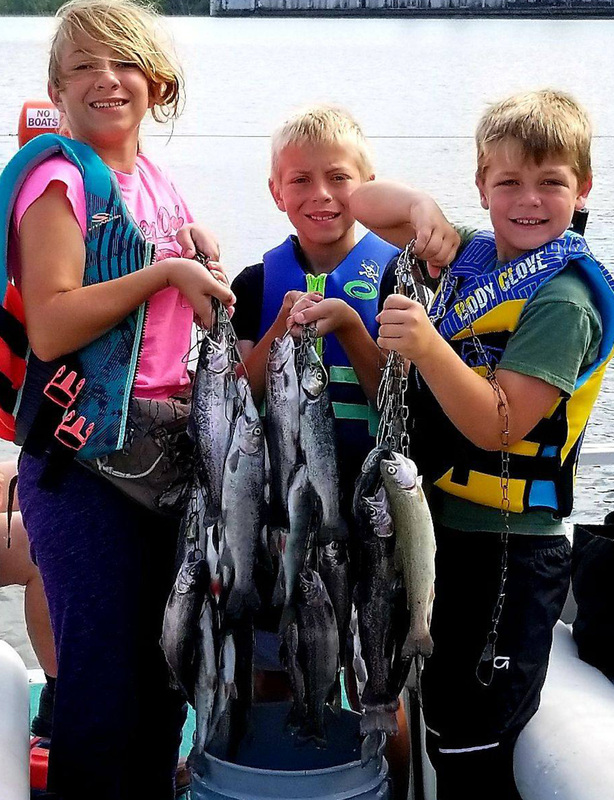 Who could ask for more… fun fish and fresh air! Hope to see you in six months or sooner. Thank-you so much for letting us has our retreat here. The lodge and the view from the lake WOW! God Bless. Hi to all and a big Thank-you to Lynne and Scott and all the others that make our stay there at Edgewater Beach such a delight. It has been a vacation none of us will ever forget. We hope to back soon. Hi, just wanted to let you know what a great time we had. You guys do a great job with the resort. Hope to see you all again soon. Thank-you for a great time. The fish were biting and the view from the cabin was so peaceful John B Kelly. Dear Scott and Lynne Thanks for everything over the years. We will be sending more people your way. 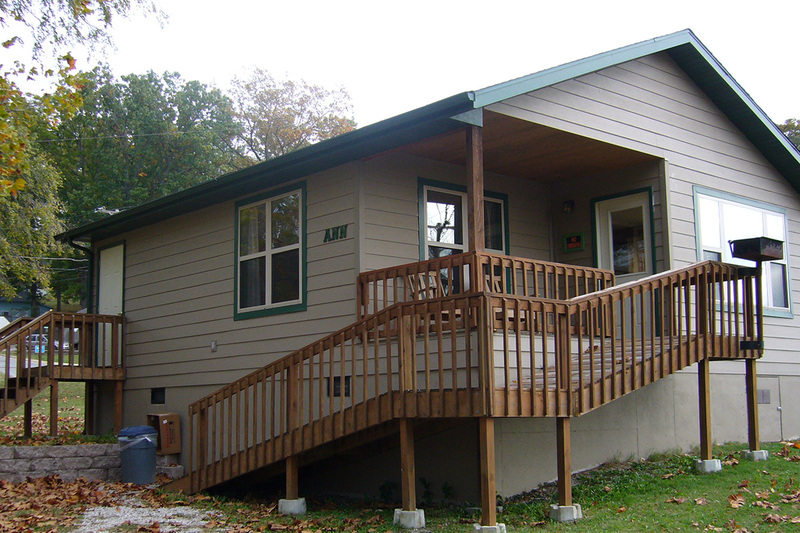 Your cabins are so clean and the kitchens are so well stocked with everything you need. Thank-you for letting us feel like family. 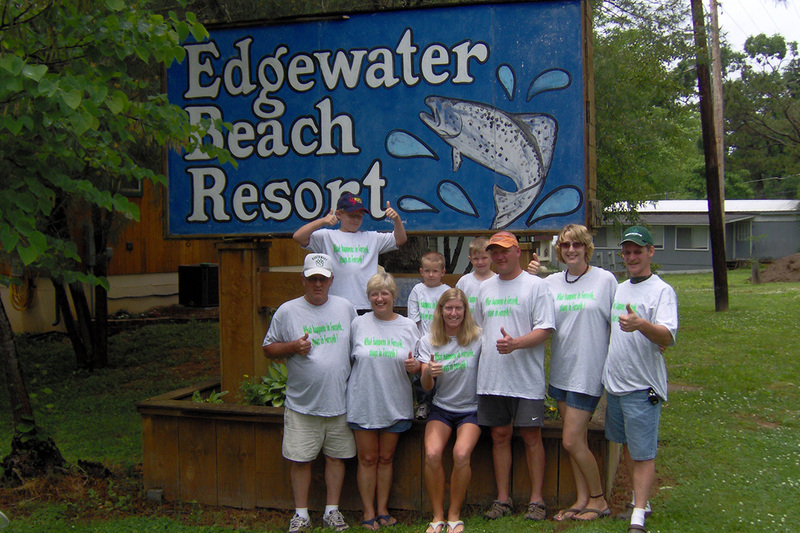 Edgewater Beach Resort was established in 1921, from its humble beginnings to today, it has always been a family resort. We have a quiet place where you feel at home and where your kids can be kids in a safe environment. Website Design by: Two Tall Design, LLC..